siti sicuri per comprare viagra generico 200 mg pagamento online a Verona The Seal plays an important role in Chinese culture because the seal represents a personal signature of a person or organization. 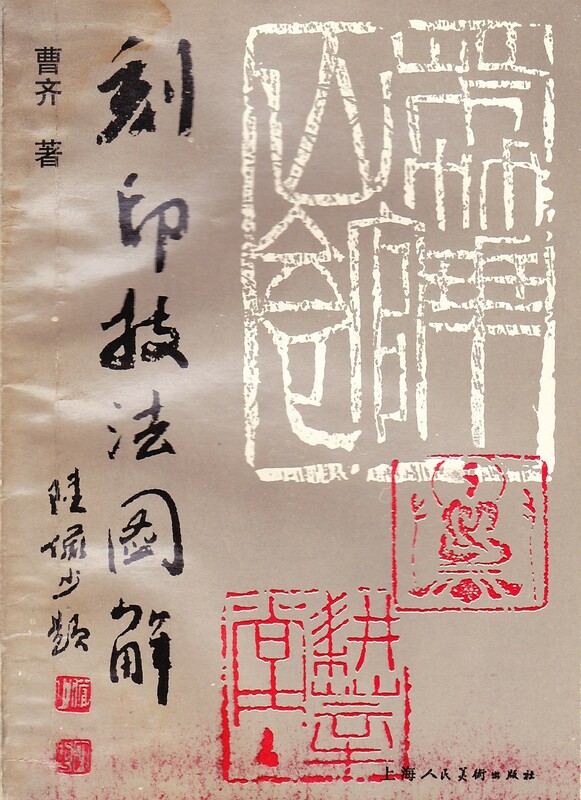 The seal once used often in Western society has almost disappeared in daily use but in the Asian community in particular Chinese Calligraphy and Painting, the seal still authenticates. 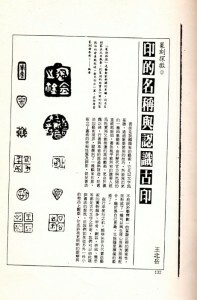 dove acquistare levitra online Carving Chinese Seals is a special art within Chinese Calligraphy. 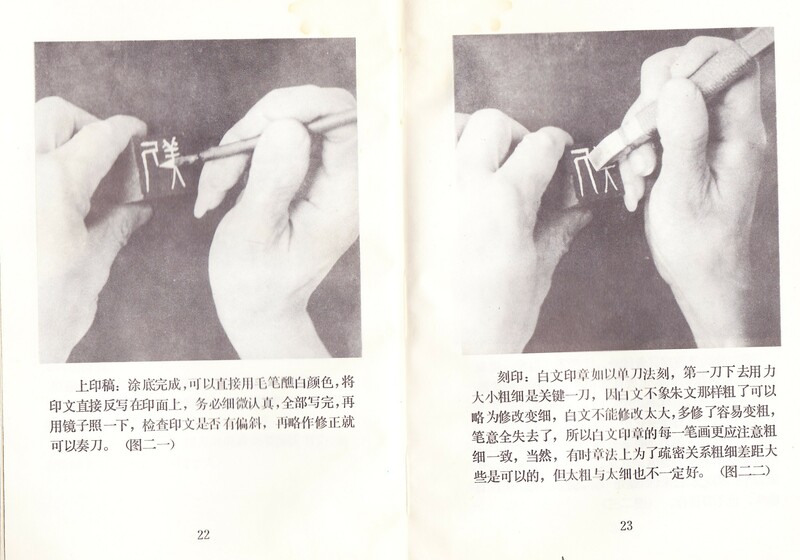 In order to begin, you must already know how to write Chinese Calligraphy. The seal carver first writes the characters on the stone before proceeding to carve the seal. 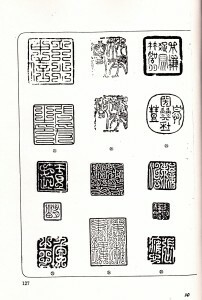 Most seals are usually done in either the seal style or official style of calligraphy. 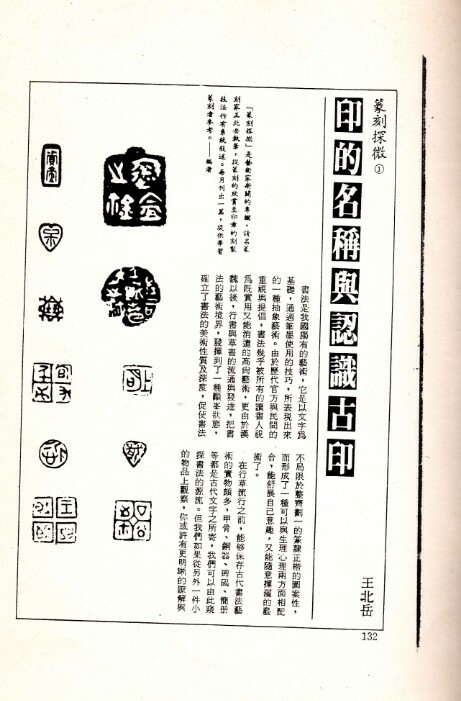 Kai-Shu or printed style may be used to write on the outside of the seal giving a description or signature of the seal carving calligrapher. One must use a mirror to write the Chinese characters on the slightly sanded surface of the seal. see url I enjoyed the privilege of learning many things from Professor George Young. In fact anything I wanted to learn Professor would either teach me or lead me to the proper source, so I could absorb the information. Two things come to mind. 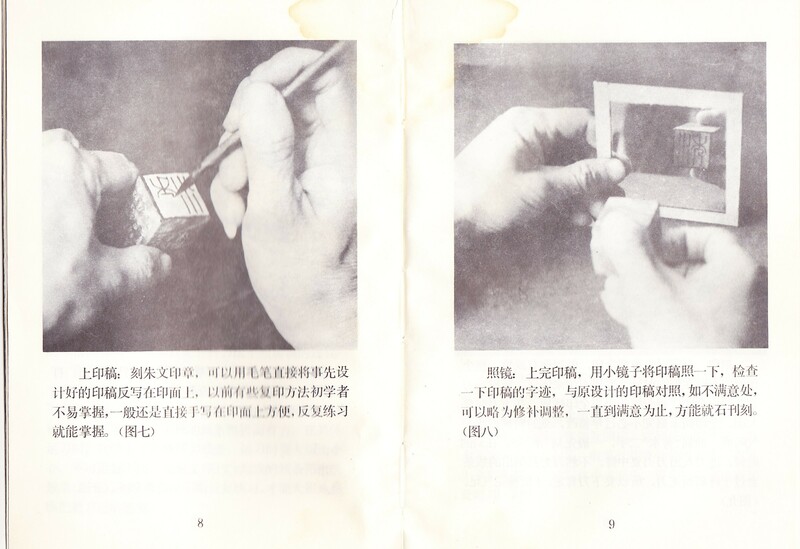 I once asked him more about Chinese painting and how the Chinese stroke could be used in painting. He told me to get the book “Chinese Mustard Seed”, which is the Chinese painting classic. He later introduced me to his friend, Mr. Gao who taught me Chinese painting for a short period of time while visiting New York from Taiwan. I also asked him about carving seals! I was already learning the seal style so he said he would talk to me at a later date. 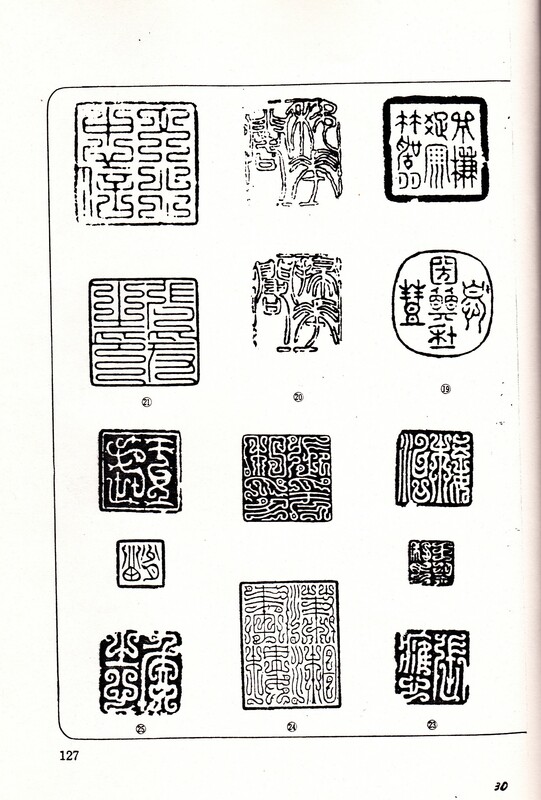 After coming back from a trip from Taiwan and Hong Kong, Professor Young gave me a book on seal carving. So I started by getting some carving knifes, a seal block for holding the seal and some blank seals to practice. 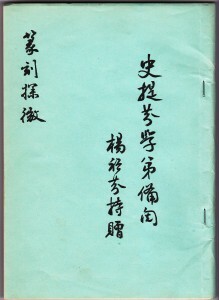 enter The title of the book is on the right in (Kai-Shu) printed style. I also included a few pages as a sample. farmacia online viagra generico 100 mg a Roma Image # 3.
comprare viagra generico 50 mg a Firenze I recently was looking through my Chinese books and came upon a gift that Prof. Young brought me back from one of his trips. 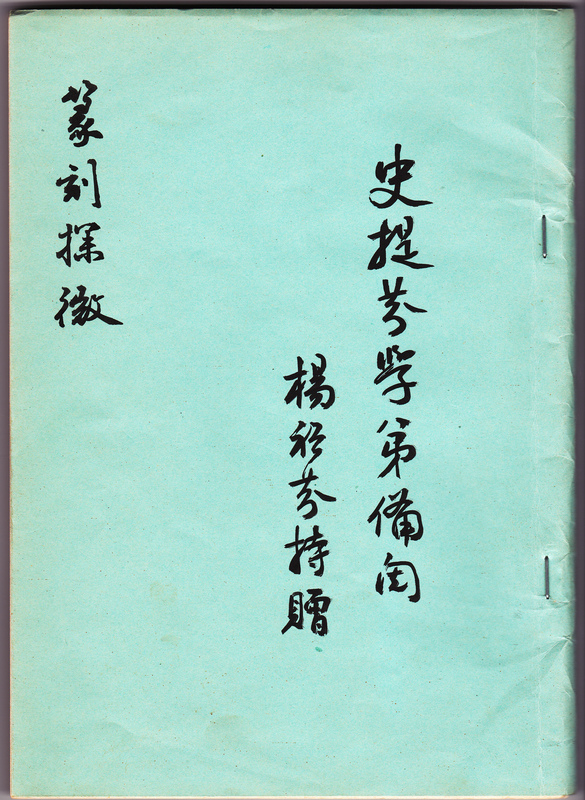 The book (seal calligraphy: how to carve with many examples) was written by his friend Mr. Wang Tse-heng, the number 2 seal maker in Taiwan during 1970-1990s. I have the first page and two additional pages. viagra generico 50 mg prezzo a Firenze Image # 4.